For me, poolside reading in the summertime is one of the ultimate pleasures in life. Whether in the serenity of one’s backyard, in the midst of mingling families at the local pool, or lying in the sand with the sound of ocean waves and sea gulls in the background — just give me a good read in the sunshine, and I am blissful. So if you’re like me, and you’re looking for some great books for the upcoming months, here are a few recent reads that I recommend adding to your summer reading list. Some of you may be familiar with Foer’s other works, such as Extremely Loud and Incredibly Close. 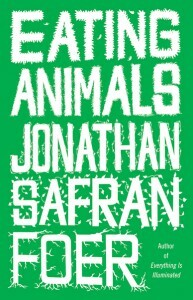 In this book, as Foer faces becoming a parent, he is considering his own eating habits and how they reflect his values. It’s a thoughtful piece, rather than a preachy one. A good one to share with omnivore friends to shed light on the realities of industrialized farming and the lives animals in agriculture endure just to end up on dinner plates. 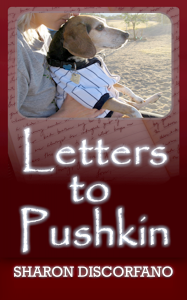 Letters To Pushkin by … ME! If you’ve ever wondered where my personal inspiration to work on behalf of animals came from, this is a big part of it. A little beagle named Pushkin opened my heart and changed my life forever when I brought him home to my Upper East Side apartment on January 22, 2000. When Pushkin passed away in 2009, I wrote a series of forty-nine letters to him — one each day during the season of Lent (ending on Easter Sunday) — as a way of coping with my loss. Out of this was born the Letters To Pushkin web site, where others can use letter-writing as a way of coping with their own loss. People have written letters to all sorts of animals — dogs, cats, horses, fish, ferrets, bunnies, etc. Although I never intended to publish the collection of letters that I wrote to Pushkin, I received enough requests to make it happen. So I invite you to join me on this journey of renewal and hope. More than just a string of super-sad journal entries, a story of healing emerges from these letters and, looking back now, it’s incredible to me to see how much can happen in just seven weeks. During my process, there are visits from dear friends and some major life decisions happening, including my decision to go back to school and focus on Animal Law. 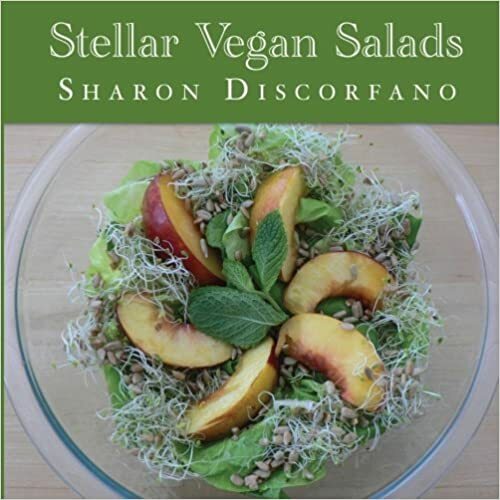 Available for Kindle, iBook, and NOOK. Also available in print through Lulu. 50% of profits goes to Bideawee, the NYC humane organization that brought Pushkin and me together. Although I read this one quite a while ago, I have to include this fiction book because it is one of my absolute favorites. 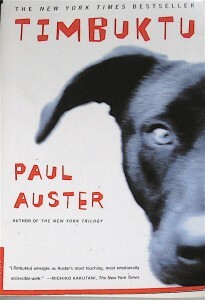 The narrative is told from the point of view of a dog who becomes separated from his guardian, a homeless man. The dog’s mission is to reunite with his human companion; his journey takes him into the worlds of various people and very different environments that present other challenges for him. And yet, even when he finally stumbles into what could be the perfect family and the perfect home for him, this loyal companion leaves the warmth and safety to continue his search. Brilliant. Heartwrenching. The story will stay with you. 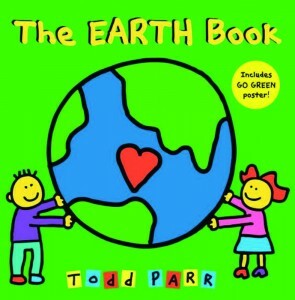 Todd Parr’s previous book, The Peace Book, was a huge hit with my then four year-old nephew. Now, my cutie-pie Nicky is five and we are enjoying The Earth Book together. When I gave it to him, he immediately recognized the similarity in the cover illustration: “The Peace Book!” he exclaimed with delight. I love books and programs that give our little ones a sense of empowerment — that reinforce the idea that there are simple things even they can do to make a difference. And my husband “Uncle Seth” did something really cute to add to our own fun with this book: I’ll only say here that it involved Nicky running to our freezer to find a pair of boxer shorts inside. You’ll have to read the book to find out why. Looking for ways to keep your children active during the summer break? Although there are some fun activities I can do with Nicky included here, this book provides ideas that will engage preteens and teens, too. Most of the suggested activities don’t require much preparation or costly materials. Whether it’s designing t-shirts with a meaningful message or organizing a phone protest to contact companies still testing on animals, all of these are fun, easy ways to foster awareness in our younger generations and suggest ways they can lend their voices to the animals. I’m very excited about the subscription I just ordered for my nephew, and I’m looking forward to our reading through each issue together. I remember when I was a kid, I loved receiving my monthly magazines, and now Nicky is just as excited whenever something arrives for him in the mailbox. 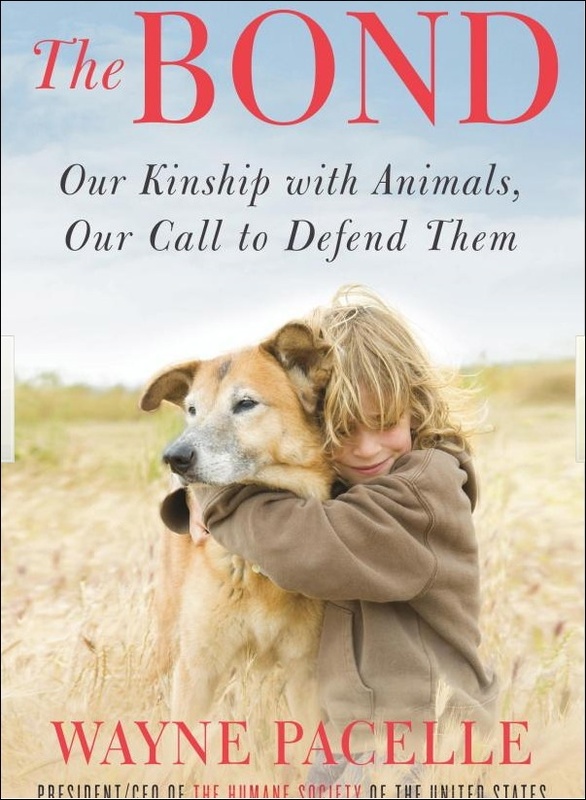 This eight-page magazine by The Humane Society of the United States celebrates the animals in our lives and educates children about the challenges they face. 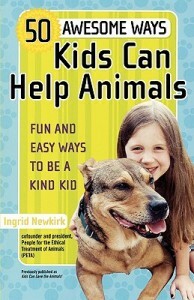 I love how the magazine profiles kids doing great things on animals’ behalf, as well as articles that offer tips about caring for animals and provide kids with ideas about how to become more involved in animal protection efforts. 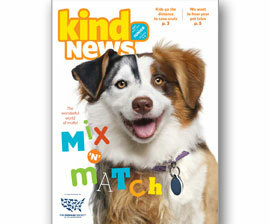 The bimonthly magazine is available for three reading levels: K-2, grades 3-4, and grades 5-6.